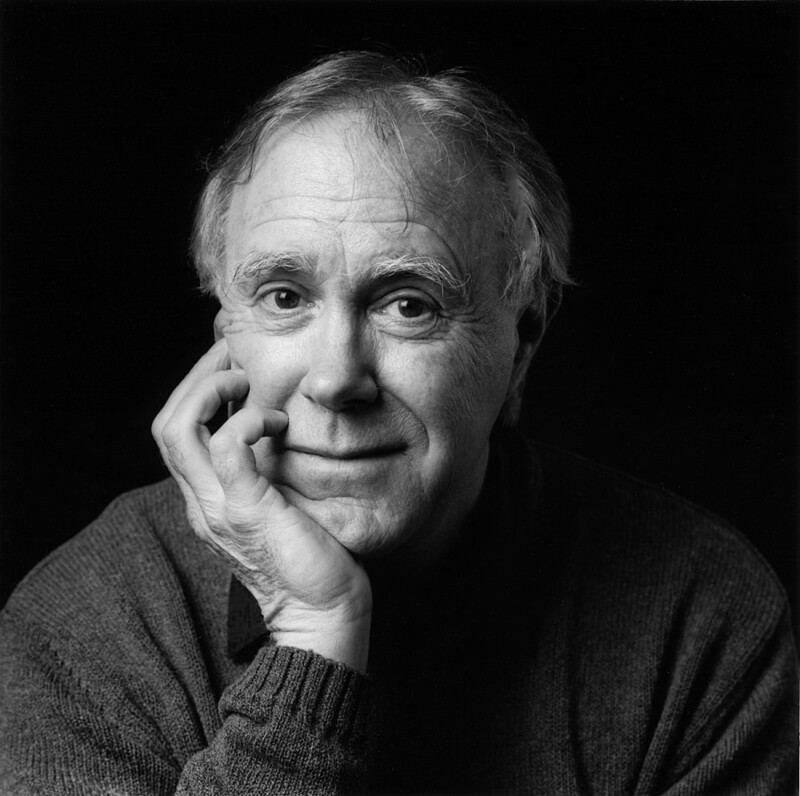 Robert Hass has served as United States Poet Laureate and as a Chancellor of the Academy of American Poets. 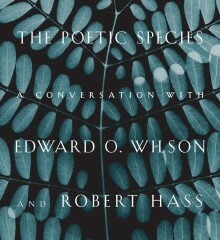 He has published many books of poetry, including Time and Materials, winner of both the Pulitzer Prize and the National Book Award, and What Light Can Do: Essays on Art, Imagination, and the Natural World, winner of the PEN/Diamonstein-Spielvogel Award. Awarded the MacArthur “Genius” Fellowship, the National Book Critics Circle Award (twice), and the Yale Younger Poets Prize, Hass is co-founder of River of Words, an environmental education program for children, and a professor of English at the University of California at Berkeley.